This is a two-day class structured to show the way through the maze of cuts to create your little gnome known as TOMTE. He is a cute guy but very complex! 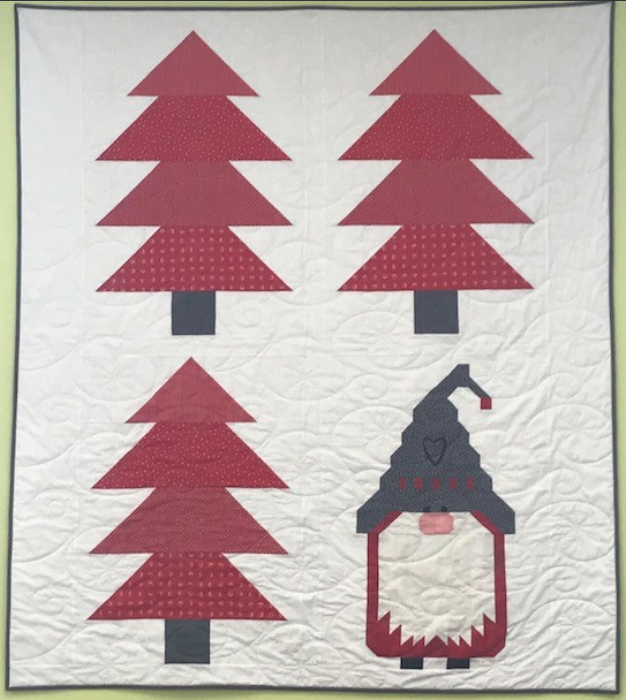 This is a project for the intermediate beginner who wants to further advance cutting and organizational skills along with exact quarter inch piecing. Please read through the supply list carefully as there is class prep to do for the first class. You can be sure the effort put forth to bring this friendly winter elf into your home will bring many years of enchanted good luck! !